Many companies struggle with keeping their data storage strategy on pace with the growth of data, and this challenge causes them to spend more time on managing data than on more strategic projects. How can you better equip your enterprise for continuous data growth? 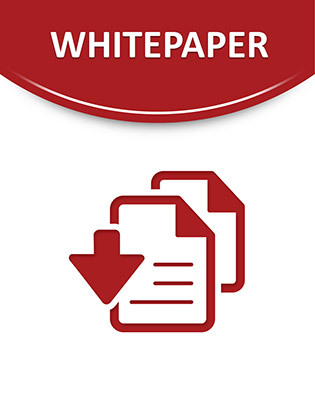 This white paper highlights a deduplication backup appliance that reduces OPEX, management time, and unpredictability associated with other backup appliances and self-monitoring tools. Access now to see how this appliance can enable your enterprise to improve your data management with active monitoring, reliability, and speedy resolution time.